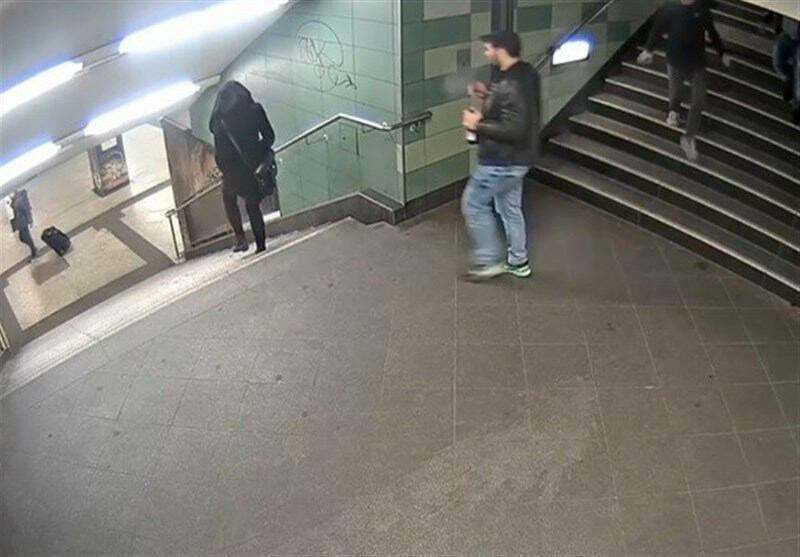 Police in Berlin have arrested the man suspected of kicking a woman down a flight of stairs at a subway station. According to a report covered by YJC, the video of the senseless act of violence went viral and led to a massive outcry for the suspect’s arrest. The 27-year-old man wanted for a brutal attack on a woman in a subway station was arrested by German police on Saturday, authorities said, as reported by DW. The suspect, whose name was not given, was detained at Berlin’s long-distance bus station while he was still seated on a bus, Berlin police said in a statement posted on Twitter.